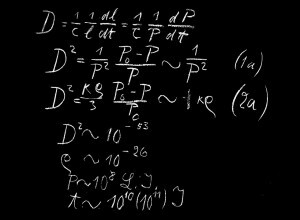 This is an image from the Oxford Museum of the History of Science depicting a preserved blackboard containing an equation written by Albert Einstein during a lecture. As it looks rather sterile could it be brought to life somehow? 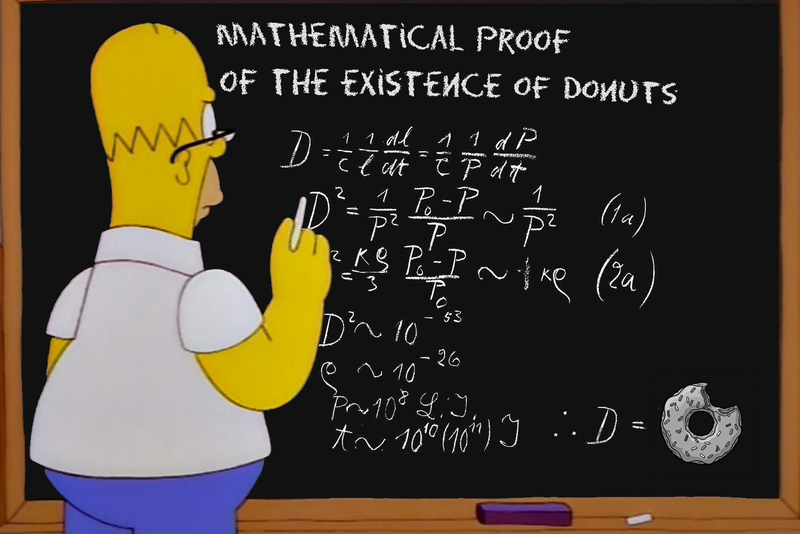 … and who better than the eminent Professor Homer Simpson?